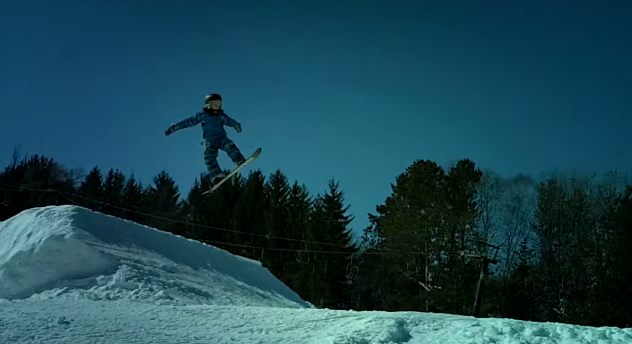 6-Year-Old Boy Snowboards Better Than You Do! Don't let the kid's size and age fool you, this six-year-old boy, Wesley, can snowboard with the best of them. We're predicting a few gold medals in this little dude's future.